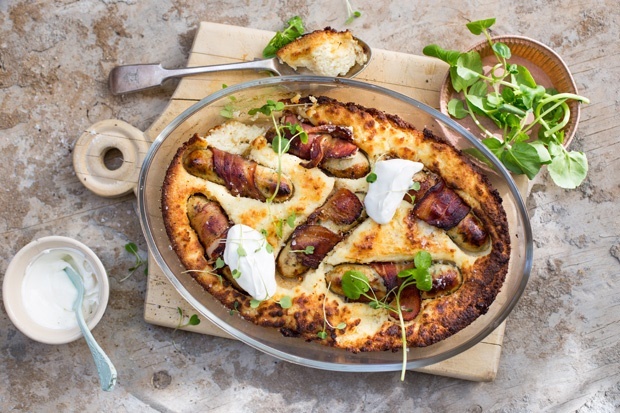 For something traditional and comforting, try a Banting-friendly Toad in the Hole. It makes a great one-pan meal. If you want to have it as a lunch or dinner, serve it with a tasty onion gravy (we've included the recipe). A quick and simple veggie snack comes in the form of theseBrussels sprouts kebabs. Pop them into a lunchbox or serve them as snacks with your Happy Hour drinks. Warm up with this soul-soothing Winter soup that's got all the goodness! It's made with savoy cabbage, red pepper and spicy cumin. 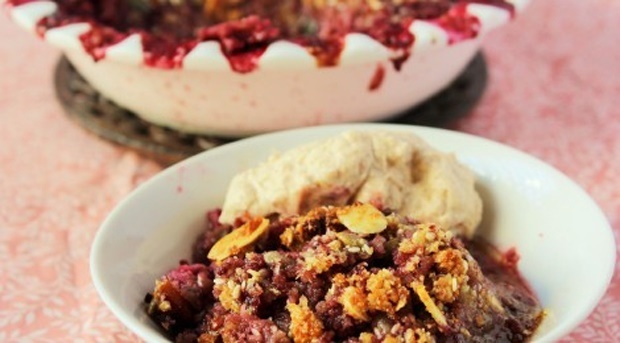 Who loves crumble? If you're a fan of classic crumble, you'll love this version too - it's grain-free and delicious. Give it a whirl!